Blue Willow china is kind of our favorite, so when Big Time Creatives wanted to style this blue and white wedding inspiration shoot, well, we jumped at the chance! In the hands of Events Director, Jordan Adams and Creative Director, David Reed our Blue Willow china and décor looked as stunning as it ever has! Blue Willow china is kind of our favorite, so when Big Time Creatives wanted style this vivid indigo wedding inspiration shoot we jumped at the chance! 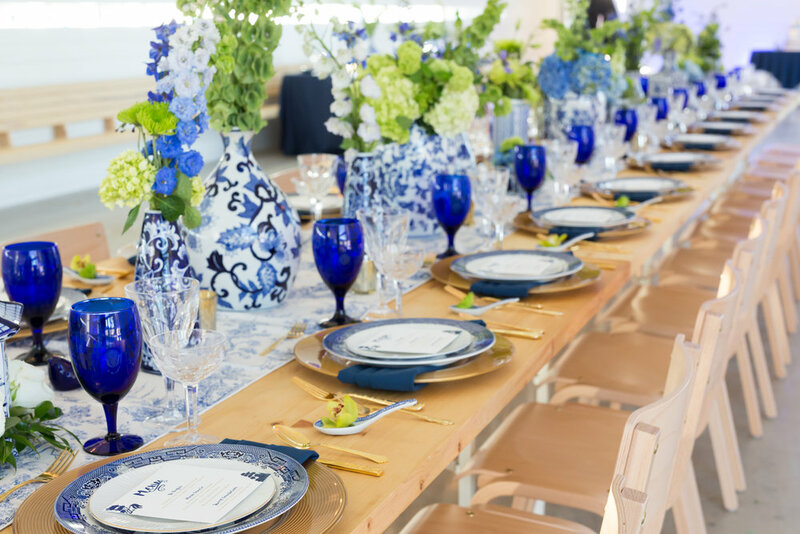 In the hands of Events Director, Jordan Adams and Creative Director, David Reed our Blue Willow china and décor looked as marvelous as it ever has!